Pokemon: Let’s Go Eevee for $48, AMD Ryzen 5 2600X 6-Core Processor with The Division 2 for $180, and More. 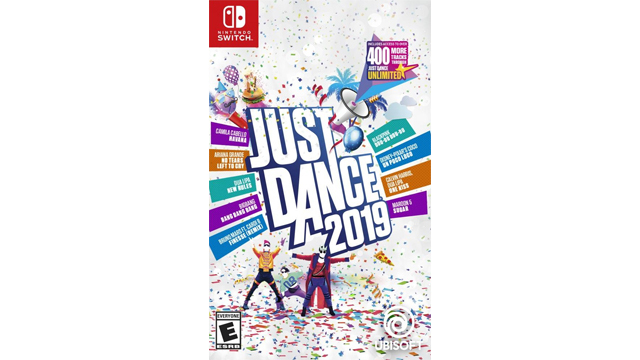 The most recent Just Dance is currently half off at Best Buy. Pick your system of choice, including the Xbox 360 and Wii! 320 pages of SNES love. Features design documents for the Super Nintendo, maps for several games, and tons of info on the vast SNES library. Take note, this is the paperback version! Starlink Battle for Atlas has seen its fair share of price drops and increases but the current deal sets it back to its Black Friday price range. The Starter Edition comes with the base game, a starship, a pilot (two on Switch), three weapons (two on Switch), one controller mount, and a poster. Do take note, the Switch’s Star Fox crossover sets the price higher for this version. Picked up Super Smash Bros. Ultimate recently but didn’t have the sufficient amount of controllers? Shame! Get yourself a nice and new Switch Pro Controller while they’re $13 off.